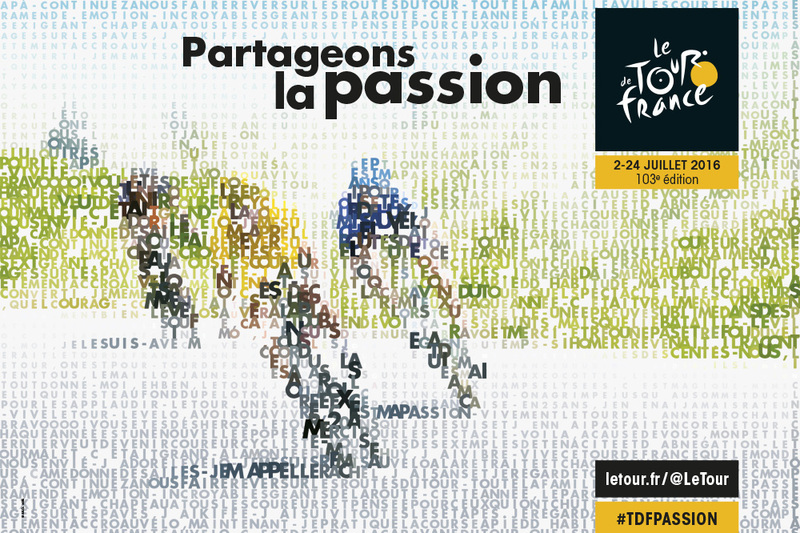 The second of July the worlds hardest cycling competition starts and the riders will have to compete through 21 stages cycling more than 3.500 kilometers in the 103rd edition of the Tour de France. For the moment, with the UEFA Euro 2016 still running, France will be the center of the sports world. The big question is of course whether Kenyan-born Chris Froome can achieve the rare status as a three-times Tour winner, in which only 5 riders has managed to do before him (6 if you include Lance Armstrong who was stripped all his titles for being doped). Some of his biggest competitors this year is last year’s second, Nairo Quintana from Colombia and some of the older contesters such as Italian Vincenzo Nibali and Spains’s Alberto Contador. Again this year - competition looks tough. So what is really interesting about this years Tour is that cycling will become even more data-driven. If you (as I) love data and Tour de France this is going to be absolutely amazing – you get the best of both worlds’ so to speak. Dimension Data, sponsoring one of this years’ Tour teams, will be tracking each individual rider in the race and will be able to tell some great stories with this data. The tactical and strategic aspects of the Tour will now be even closer monitored as Dimension Data will provide live data capturing and analytics on both speed, position in the Peloton (meaning “little ball” referring to the tight packaged group of riders shielding from the wind), gradient of hills and valleys, weather conditions and much more. This got me thinking that I wanted to illustrate how you can use Tableau and Alteryx in combination to create a visualization of the stages and the teams of Tour de France 2016 as well as the more historical aspects to answer the questions of which is this year’s steepest climb? How is the different nationalities split on the teams? Who has won the most times throughout history (the yellow jersey)? who is the all time King of the Mountains (the polka-dot Jersey) and who is the best sprinter (the green jersey) of all time? First, I used Alteryx in order to scrape some of the Tour de France data from various websites and afterwards joining it together. If you want an Alteryx-macro for webscraping try to look here: //inviso.dk/2016/the-inviso-macro-pack-for-alteryx.Second, after having structured the data, it was inputted to Tableau in order to make the visualization you see above. Hope that this might inspire people to use Tableau and Alteryx on this year’s Dimension Data, if it is released for everyone to use!